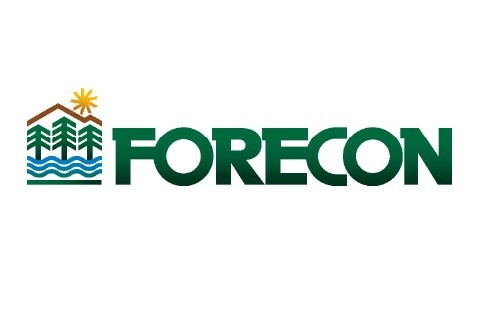 FORECON, Inc. is a full-service forestry and natural resources consulting firm serving industrial, corporate, municipal and private forest landowners in West Virginia, Pennsylvania, and New York since 1954. We currently operated out of six (6) offices and have a staff of 45 people which includes foresters, forest technicians, certified general appraisers, wildlife biologists, GIS/GPS experts, and licensed real estate sales staff (through our Timberland Realty subsidiary). We also have a sister company called EcoStrategies Engineering & Surveying (www.ecostrategiespllc.com) that provides a host of civil and environmental engineering and licensed surveying services to a variety of oil and gas, and forestry companies.